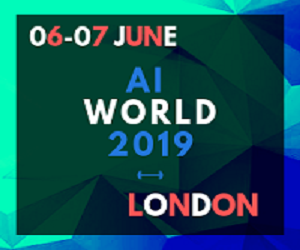 Hilaris Conferences invites you to be a part of the AI World 2019 conference in London, UK on June 06-07, 2019. Artificial Intelligence is a beautiful gift of technology to the humanity and primary objective of AI World 2019 conference will be to offer a single, comprehensive platform for all those who like to embrace the empire of the mind and the empire of the technology. The AI World 2019 Conferences will provide techno lovers a wonderful scientific experience as well as helps to exchange innovative ideas to drive the future of the world. Hilaris Conferences through the AI World 2019 conference will introduce a forum with innovative thoughts for future generation and will have the theme “Collective Approach towards a Collective Future”.